In the most anticipated decision of its 2002 term, the Supreme Court ruled, in the case of Zelman v. Simmons-Harris, that the school voucher program in Cleveland, Ohio, did not violate the Constitution’s ban on the "establishment" of religion. Opponents of vouchers (i.e., the use of public funds to help low-income families pay tuition at private schools, including religious schools) were predictably disappointed but pledged to fight on. 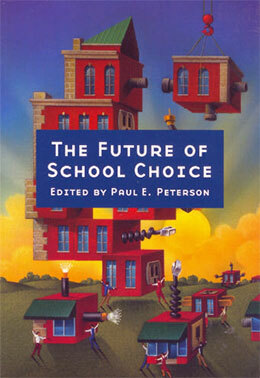 In The Future of School Choice, a group of distinguished authors examine the meaning of the recent Supreme Court decision and consider the new political and policy context it has created.